As Vincent would say in Pulp Fiction: “It’s the little differences…”. Indeed, it is the hints of an accent, a usage that is off, like using a British term in the USA, the wrong preposition, not quite the right term; it is the little things, which unveil your non-native state. “Bazar” is a fun word in French. 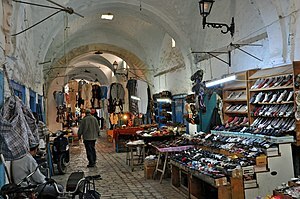 Originally, it was an outdoor market like the souk in Marrakech. Then it became an eclectic store with exotic-type goods, and is apparently an archaic word in English… However in French it is still very much used to describe a mess. And I vote for bringing back this term to describe American pharmacies! It is quite surprising what you can find in a “pharmacy” in the USA, which has become synonymous of “convenience store”, rather than “drug store”. In France, we have “parapharmacies” for all products produced by labs, but which are not medicinal; i.e. beauty products, cosmetics, sunscreen, organic make-up, soaps, vitamins and supplements, etc. 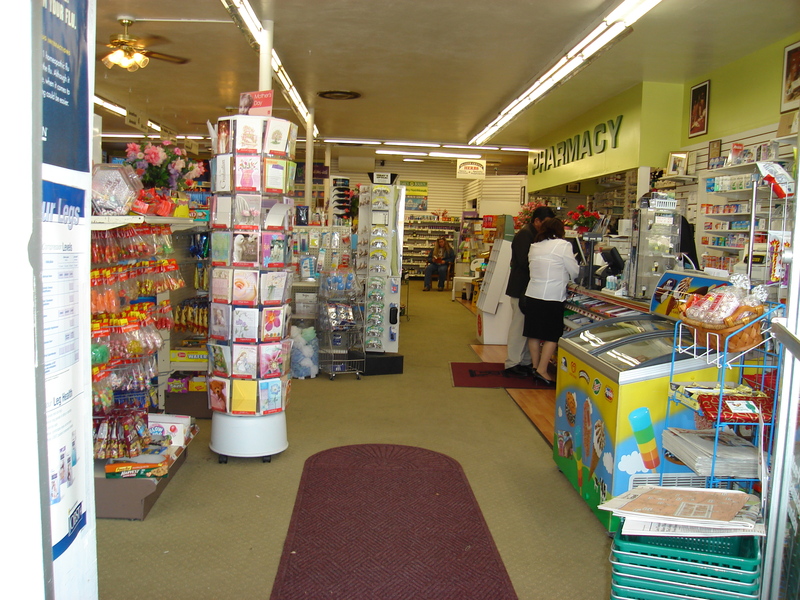 Quite an interesting hotchpotch we have in U.S. pharmacies, especially in the country, due to the few stores available. In my village in rural France though, we had a grocer-baker-butcher-caterer… the only store in the area, but very convenient. Certainly could qualify as « bazaar » as well. Tu as vu la chambre de Christine ? 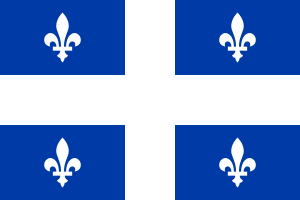 C’est un désastre ! Un vrai bazar ! // Have you seen Christine’s room? A total disaster! A real mess! Cette épicerie est vraiment devenu un bazar, on trouve vraiment de tout ! // This grocery store has a real hodgepodge of anything you can think of! It is one of those fun, strange, bizarre words; a self-reminder to clean up and organize the “bazaar” in my basement. Happy Friday!